Aryballe was formed in 2014 to tackle the food industry. 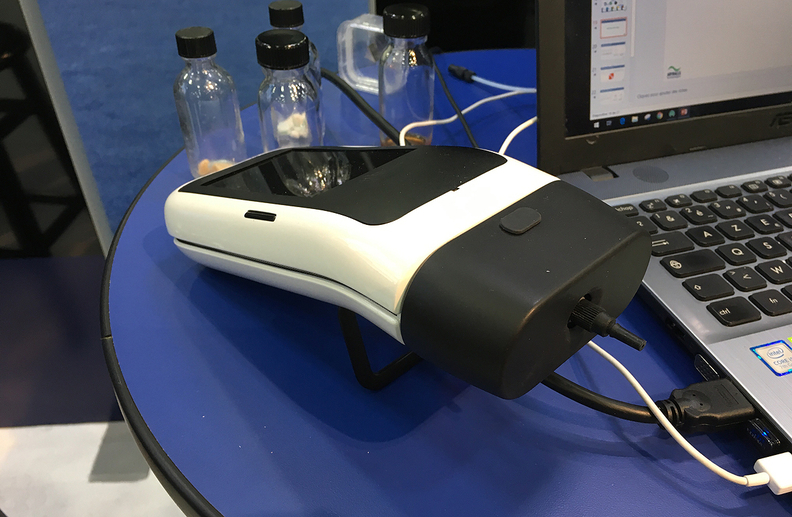 It was first approached about a vehicle smell-detection application by potential auto industry customers at CES in 2018, Rousselle said. Those conversations led to a project with a French automaker, which he declined to name. The Japanese home and medical products supplier Asahi Kasei Corp. is an investor in the company.